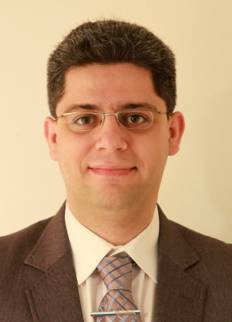 Mahdi Shahbakhti is an associate professor of Mechanical Engineering and an affiliated associate professor of Electrical Engineering at Michigan Technological University. Prior to joining Michigan Tech in Aug 2012, he was a post-doctoral scholar at the University of California-Berkeley. He received his Ph.D. in Mechanical Engineering from the University of Alberta in Canada in 2009. He worked several years on control of dynamic systems in the automotive (2001-2004), robotic (2000-2001), and HVAC (1998-2000) industries. His academic research experience centers on modeling and control of dynamic systems including combustion engines, alternative and renewable energy sources, electric and hybrid electric vehicles, HVAC/building energy systems, smart buildings to power grid systems. Copyright © 2009-2019 M. Shahbakhti All rights reserved.